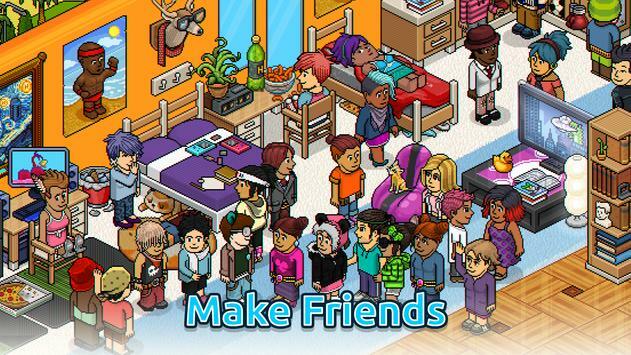 Habbo Chatting, Role playing , Craft and Trade in an EPIC pixelated virtual world! Take your friendships and creations wherever you go, roleplay on the move and take part in live events wherever you are. Habbo is the largest teen chat network on the planet! Meet new people and make new friends, plus with numerous user created groups like Builders Club, the Army, Mafias, Hospital and Hogwarts, there really is something for everyone. This app requires an internet connection to work and offers inapp purchases. 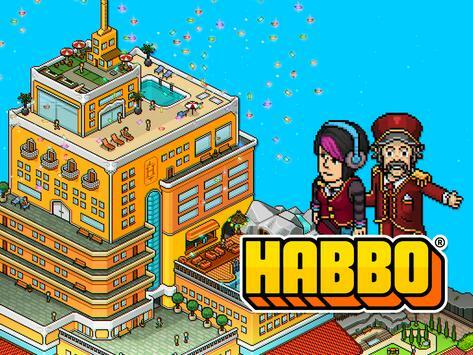 Please review Habbo Virtual World Game and submit your comments below. 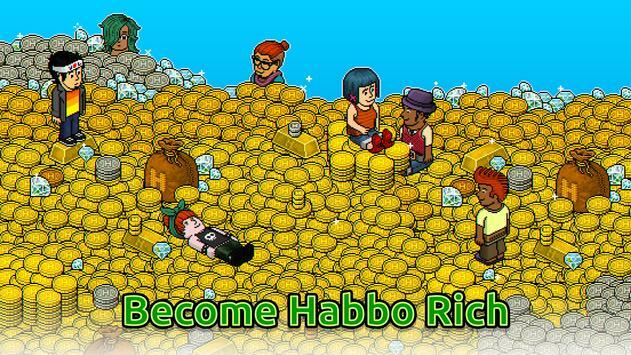 We will collect all comments in an effort to determine whether the Habbo Virtual World app is reliable, perform as expected and deliver the promised features and functionalities.